Gorgeous! 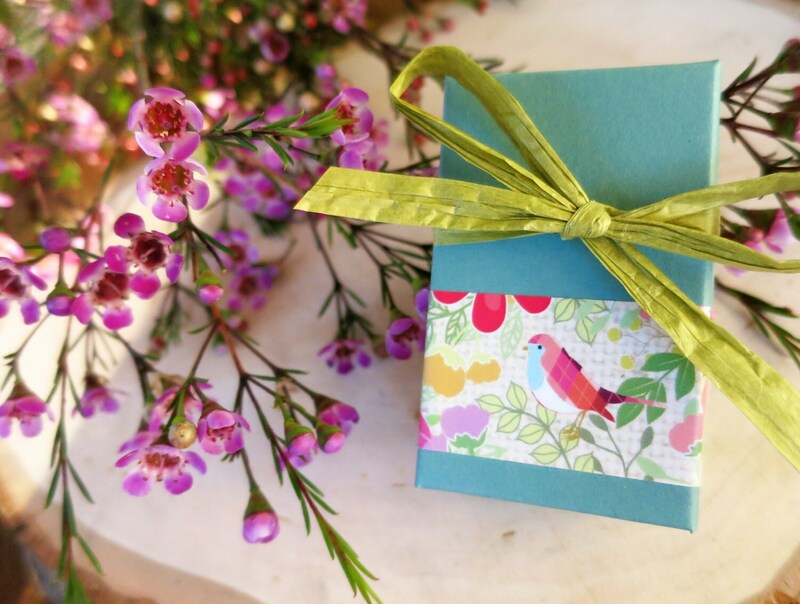 A lovely way to keep your family close to your heart. 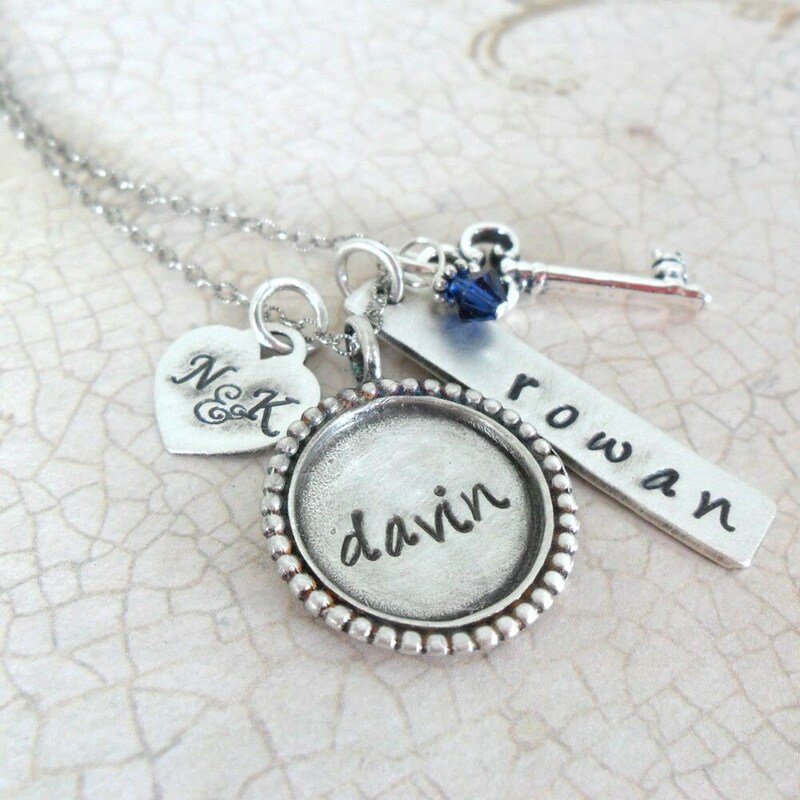 This rustic, oxidized family charm necklace is too fun--a wearable keepsake! 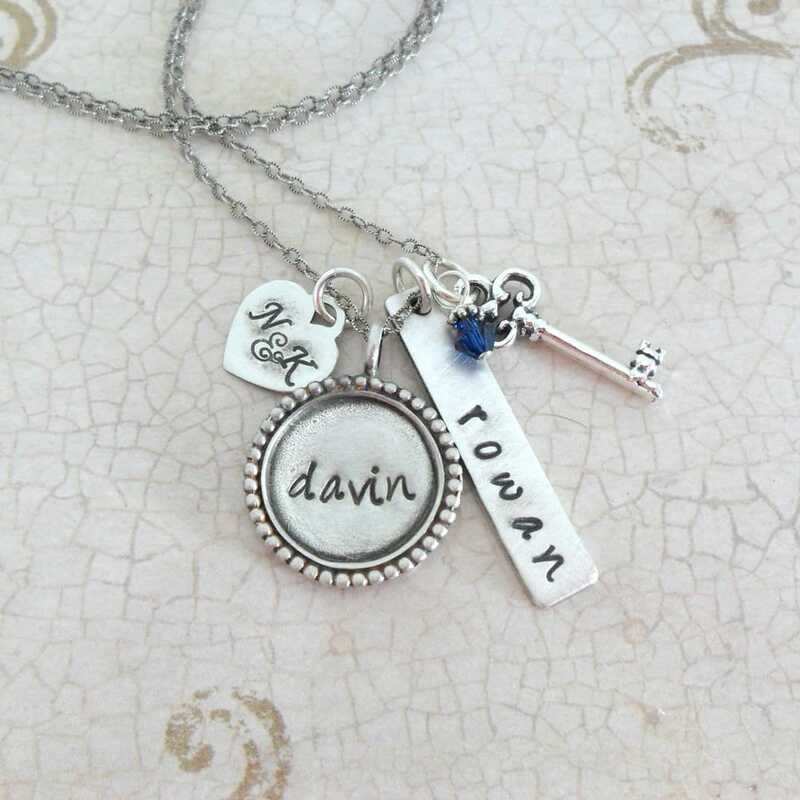 This necklace is customizable! 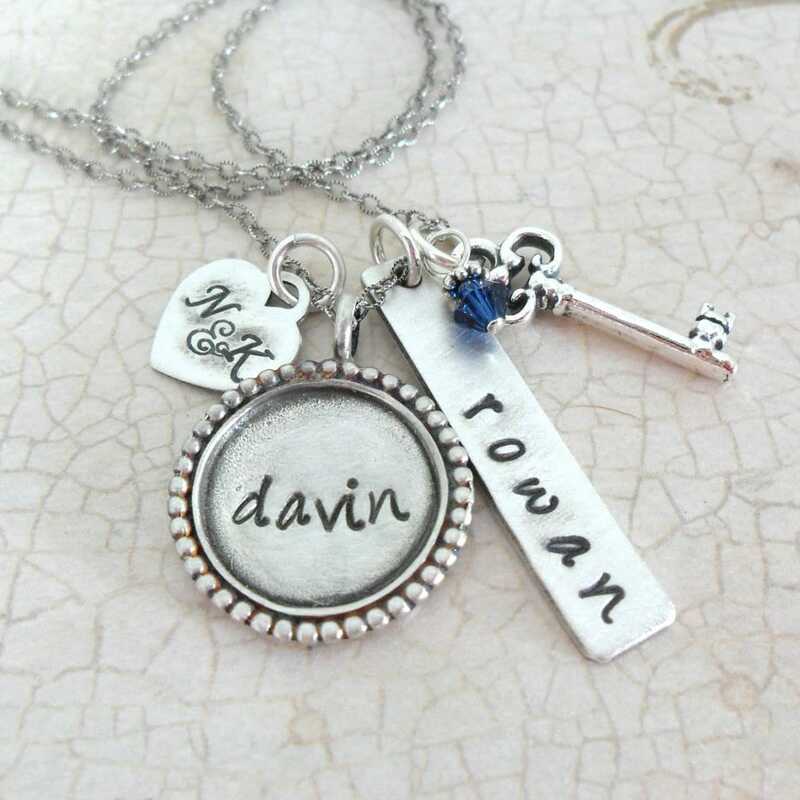 Names, dates, initials, etc. Some of my other fonts may be used. Have a favorite? Contact me about your request! 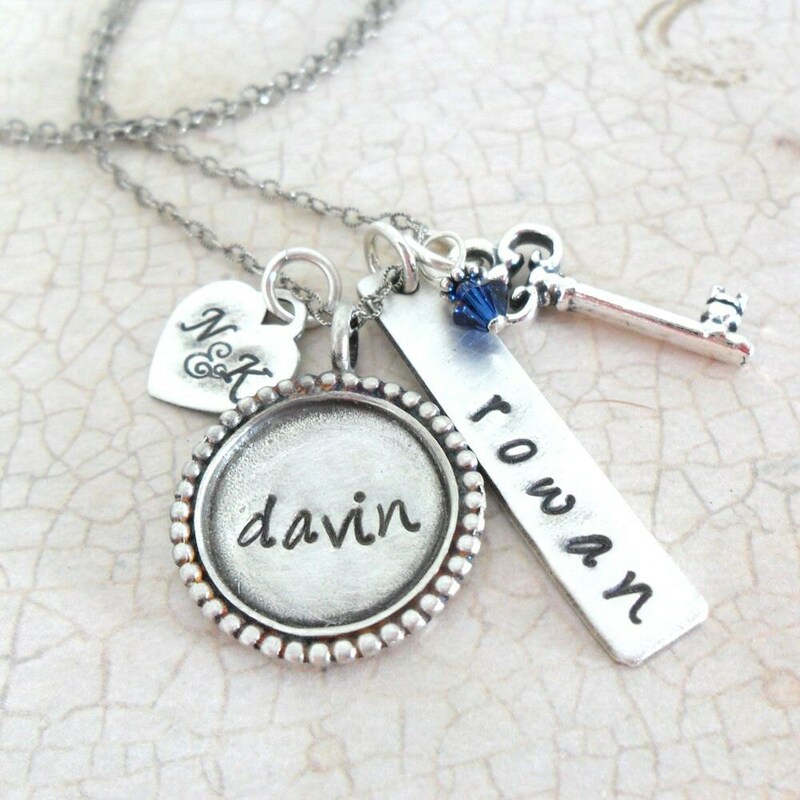 At checkout please specify what would you hand stamped on each piece. You will be able to choose your chain length as you add this listing to your cart. Any other questions, contact me!